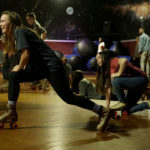 Kylie skating rink in Shelby held a GWU-Students only event Friday night November 17th. 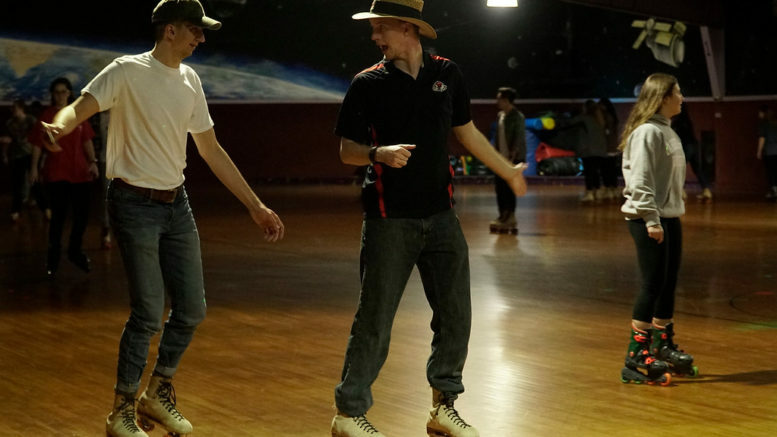 Gardner-Webb students were given free admission to come and skate from 10pm until midnight. 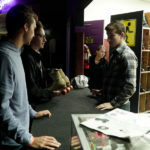 Friday, Nov. 17, Student Activities sponsored a skate night at Kylie’s Skating Rink in Shelby. 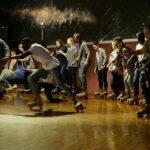 Be the first to comment on "Skate night draws students"